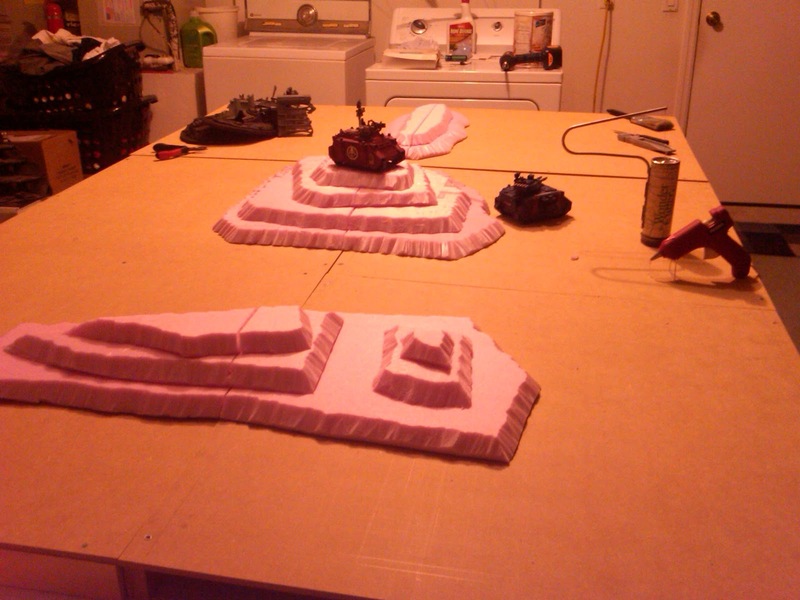 We left off with creating the terrain pieces. 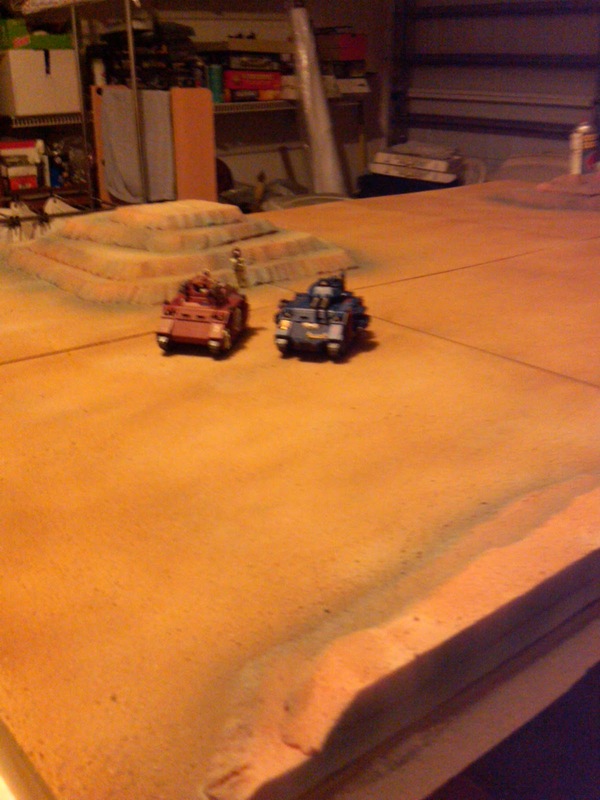 To the left is a snap shot of the table complete with terrain pieces. I have included a S.O.B. Immolator and a Space Marine Predator to show size. 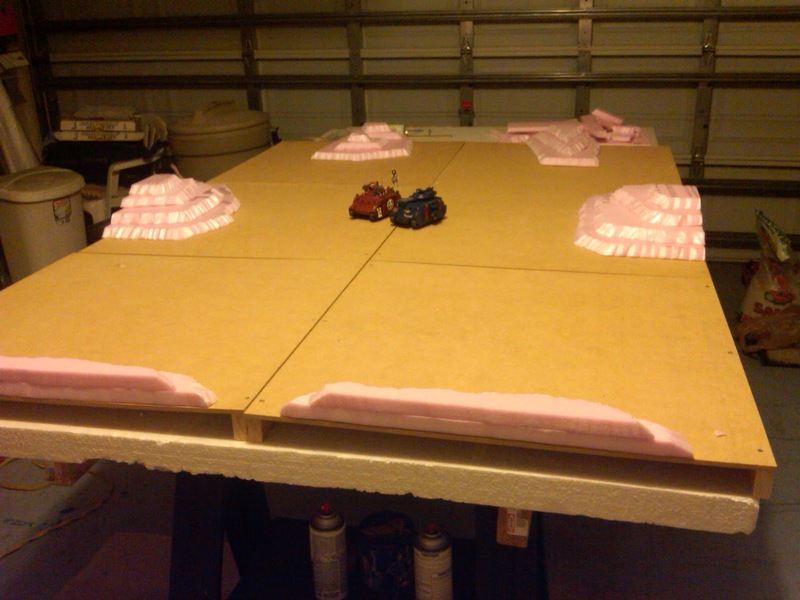 To the right of the models we have your foam cutter and glue gun. Same board or is it?!?! I know you get the point, but I am a visual kind of guy what can I say. Step 4 Give your board texture. This step by far is the simplest. 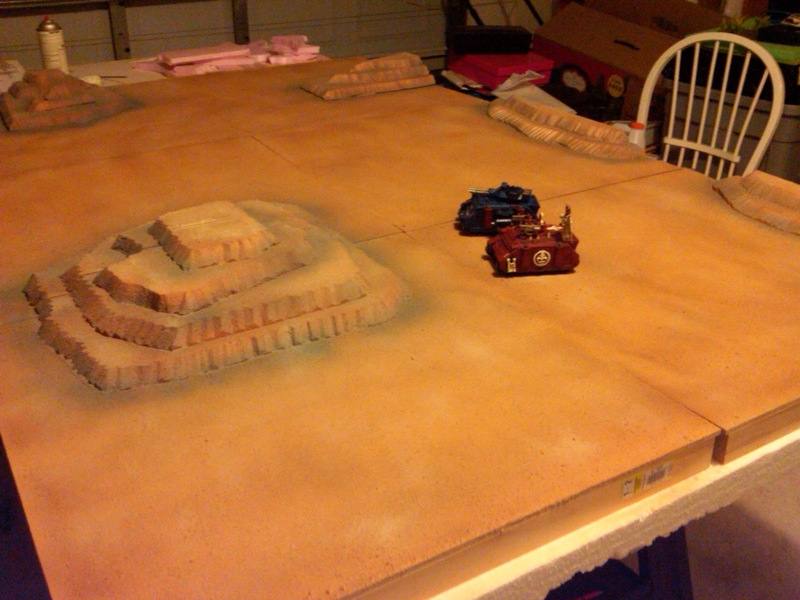 Take a big ol' bucket of glue and drizzle all over the tile including the terrain piece. How much is enough? Use some common sense we will be spreading this stuff with a painter's brush preferably one that is at least 3-4 inches wide. Once you have pushed around the glue and have a good coat on everything release the sand. I use play sand which can be bought at you local hardware store. I let this set overnight to create a nice bond. Step 5 Painting. 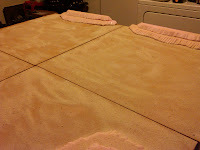 Once the glue has cured pick up each tile and flip it over to release the unglued sand. Use your noggin for this part, dump the sand somewhere where it will be easy to clean up. Since I had a desert theme in mind I base coated the entire board with a tan color spray. If you have ever spray painted with foam you're probably thinking to yourself won't that eat through the foam? You would be correct but that is why we laid the glue down on everything. The glue will protect the foam from the spray propellant so make sure you get into all the nooks and crannies of the foam. So again base coated with tan, high lighted with an ivory color. To do this spray in a direction nearly parallel to the board itself. 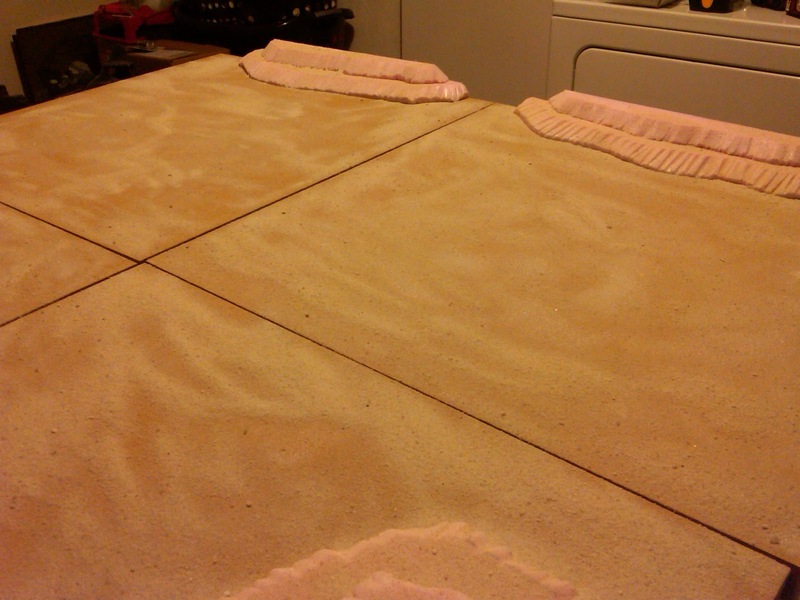 This will cause the spray dust to fall onto the board and the sand grains are really good at picking up the color. So light dusts, if you will to break up the tan. On the terrain pieces I took a gray color and went around the foam bases to create shadows. 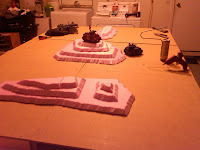 Use a piece of cardboard to protect the top of the terrain pieces when spraying the gray. 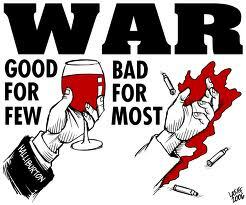 This concludes the No Table No War segment. I hope that this inspires you to create your own tables of destruction. You can easily create a similar table in a weekend. If you want to send us some picks we would love to see what you're playing on! Thanks for stopping by.................Lord Castillo.